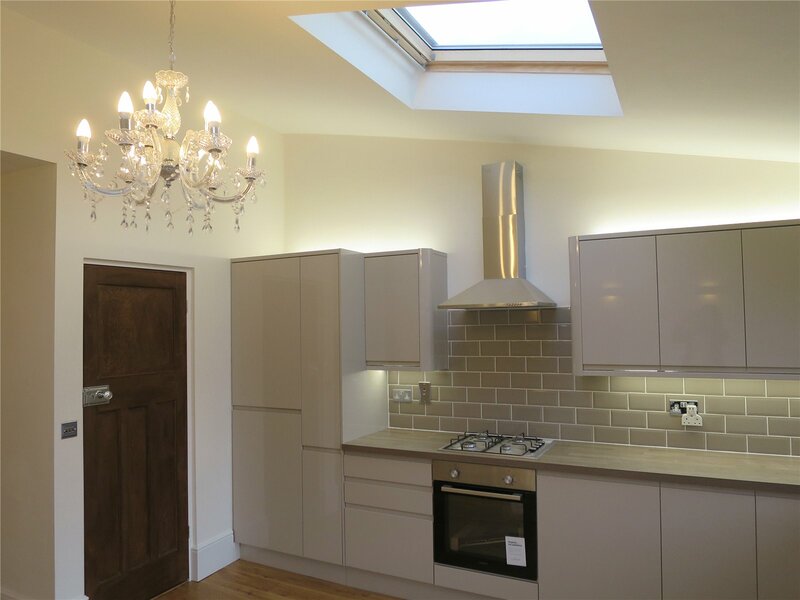 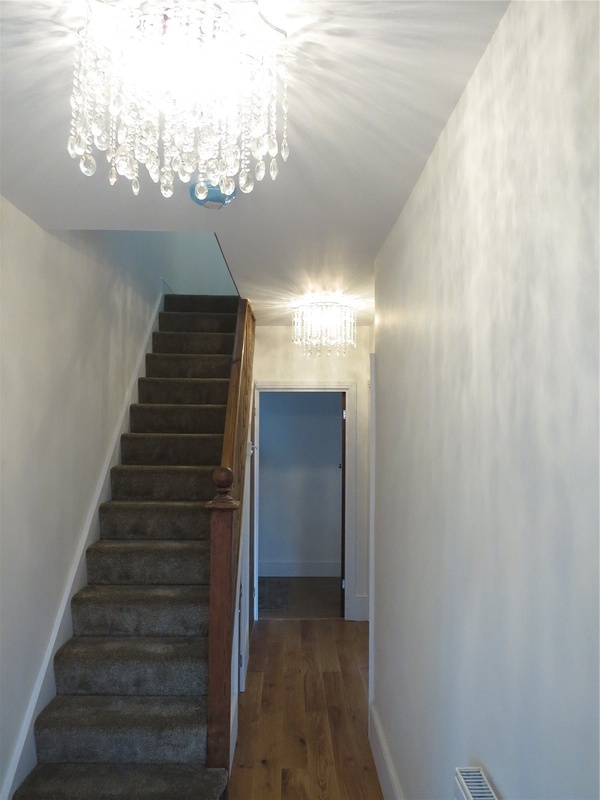 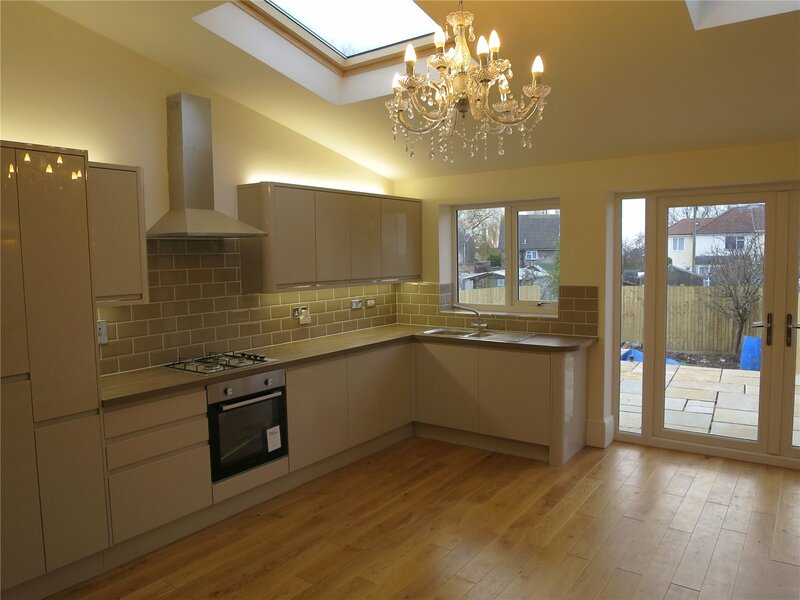 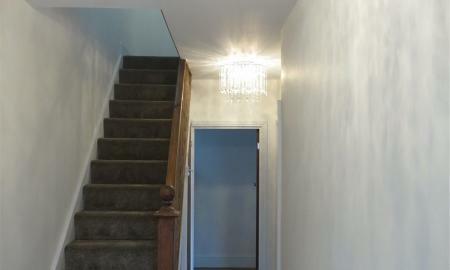 This beautiful property offers entrance hallway through to a large open plan kitchen/ dining/ living room. 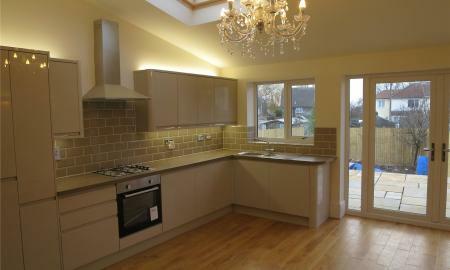 French doors lead on to the rear enclosed garden. 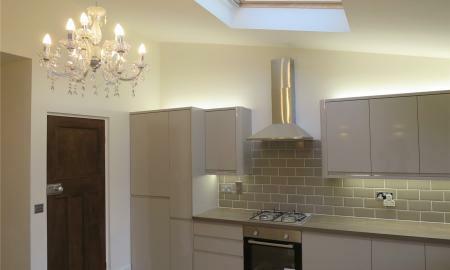 Modern fitted gloss kitchen complete with Integrated fridge/ freezer and dishwasher. 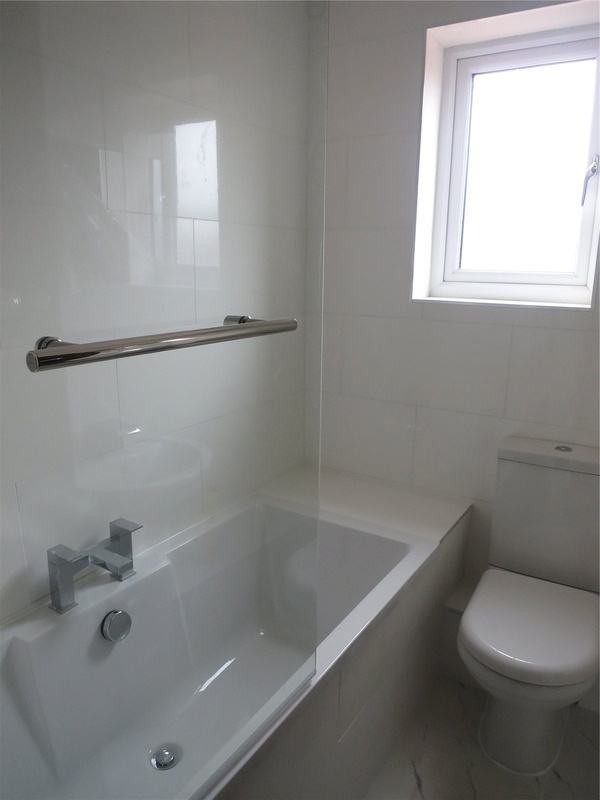 Separate utility room with a washing machine and downstairs WC. 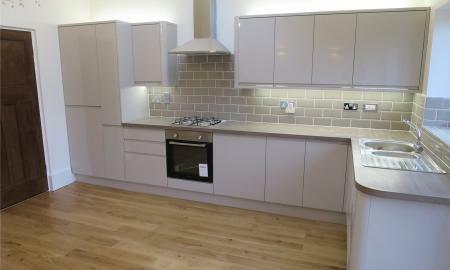 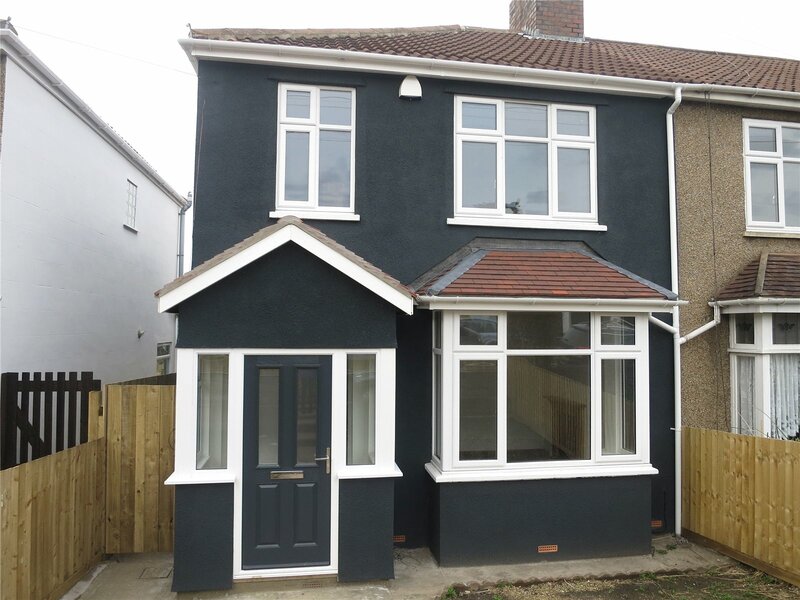 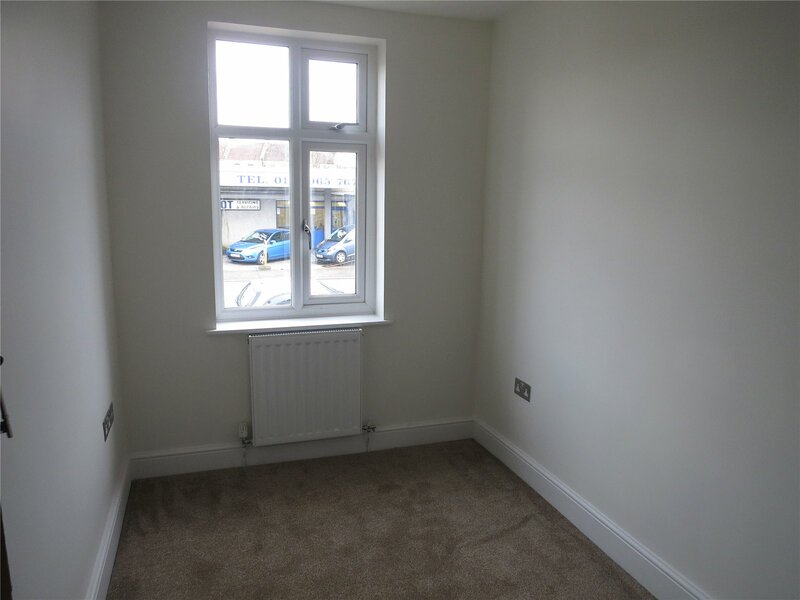 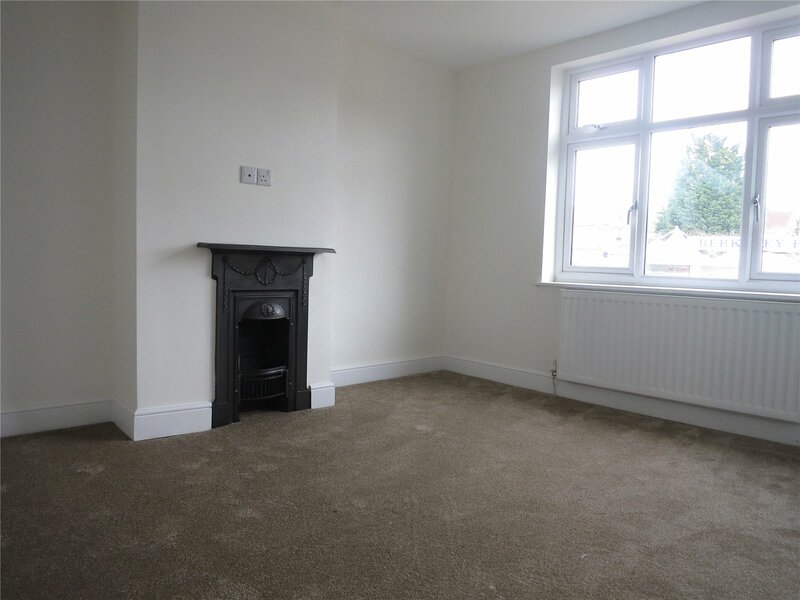 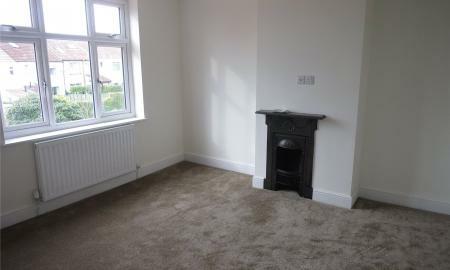 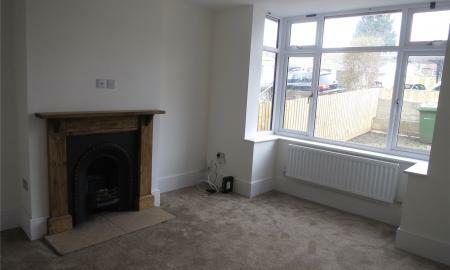 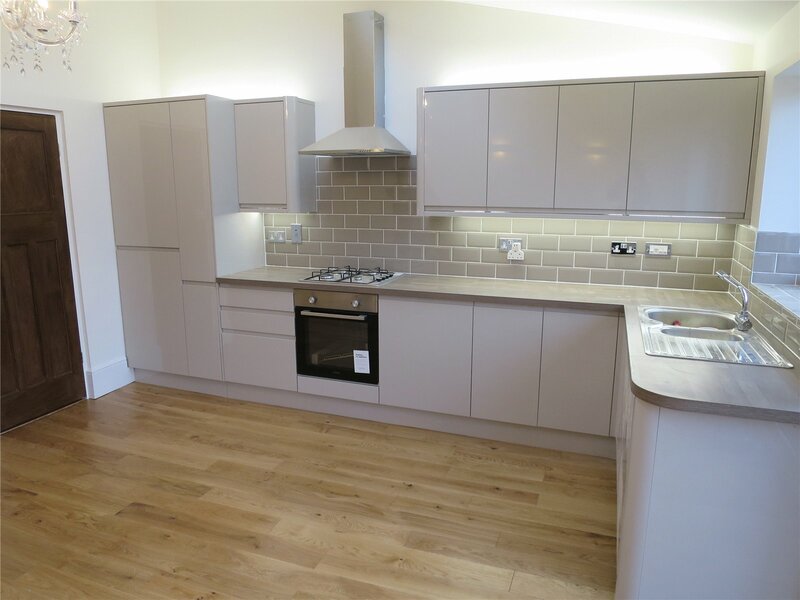 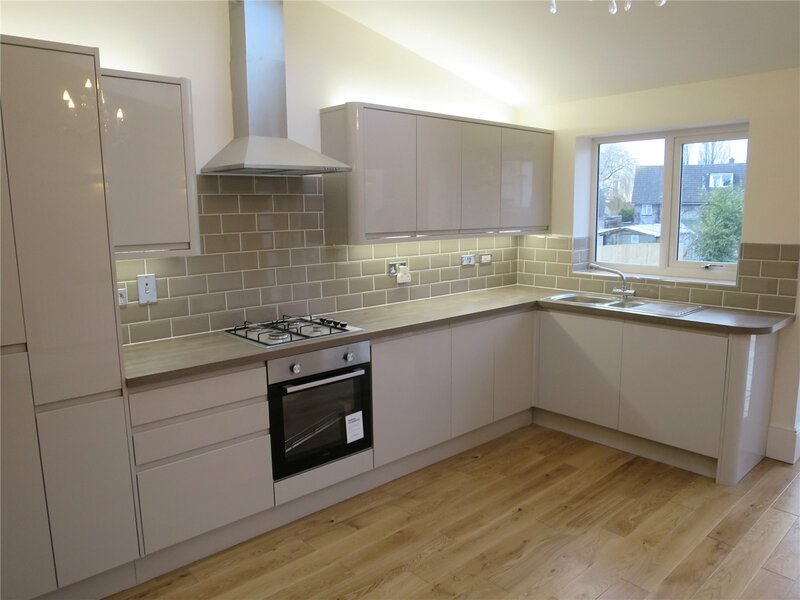 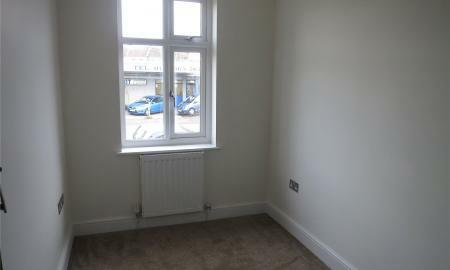 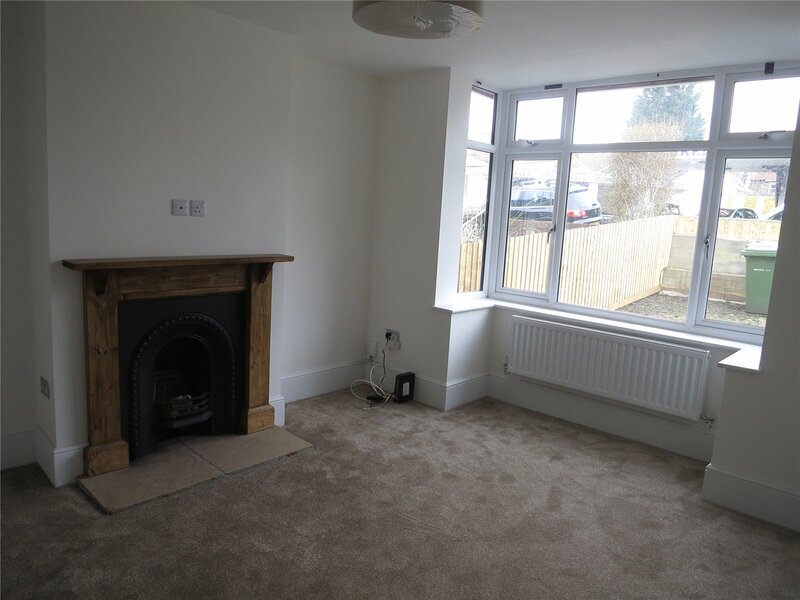 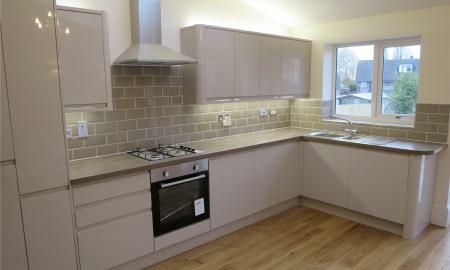 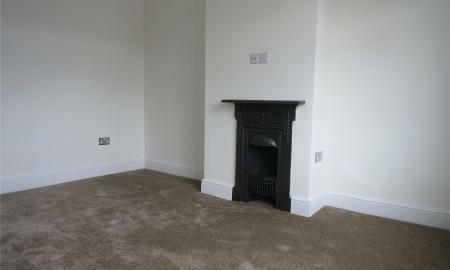 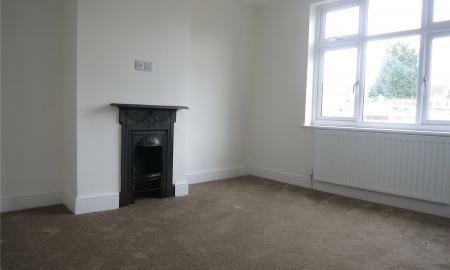 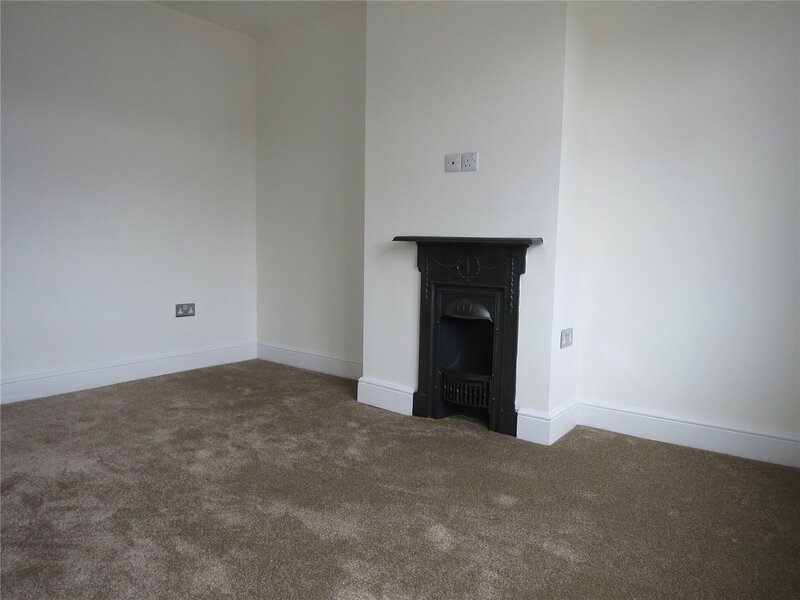 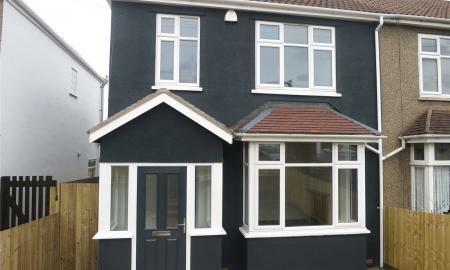 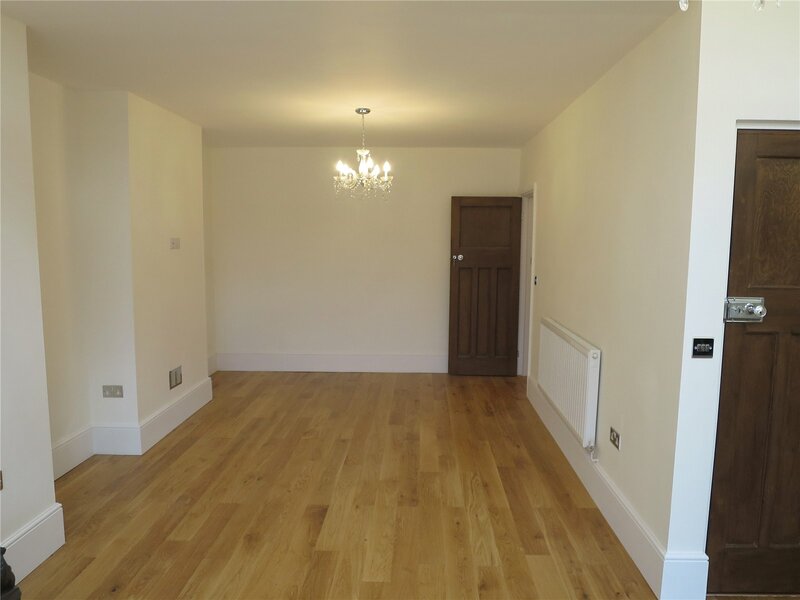 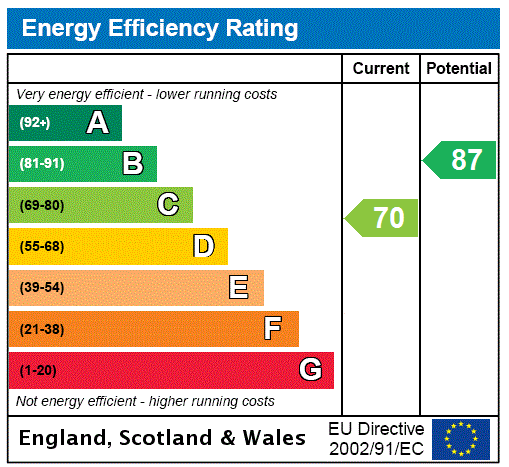 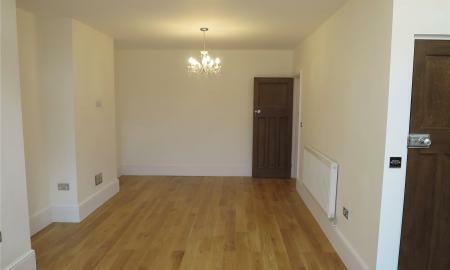 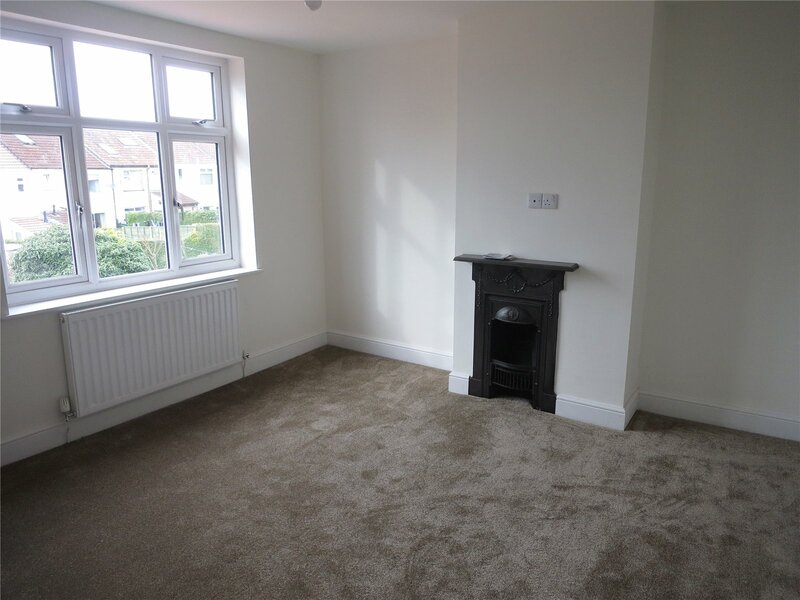 There is also one double bedroom on the ground floor with a feature fire place and a study with fitted desk. 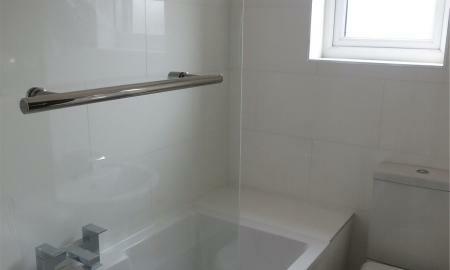 Upstairs there are a further three bedrooms and main bathroom with a shower over the bath.